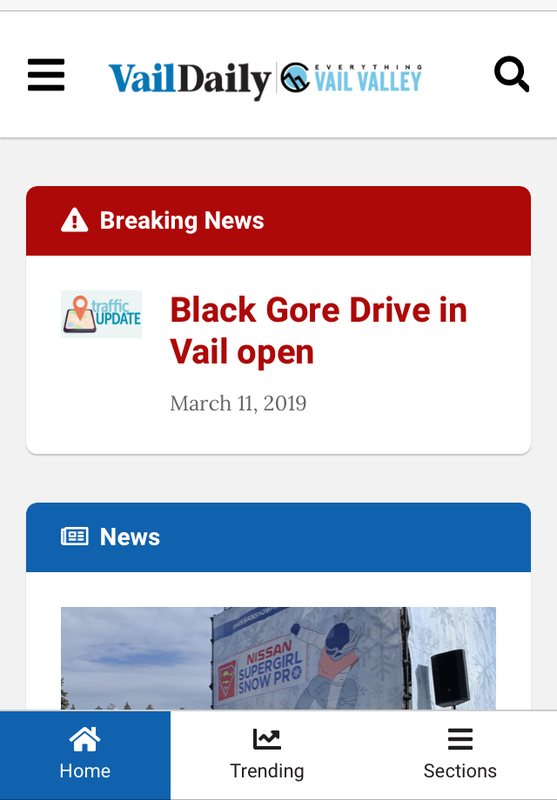 Arapahoe Basin chief operating officer Alan Henceroth announced on his blog just after 8 a.m. Thursday morning that the ski area will not open for the day. 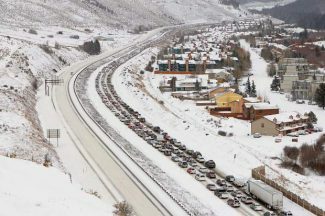 The overnight snowstorm has wreaked havoc not only in Colorado’s backcountry, but across the state’s ski areas as well. Breckenridge Ski Resort announced shortly before 8:30 a.m., that its upper mountain lifts and terrain would be closed today due to avalanche danger. Breckenridge later added that lower-mountain lifts may be delayed past their scheduled 8:30 a.m. opening. Due to adverse conditions all upper mountain lifts and terrain will closed for the day. In addition, food service options on-mountain will be limited. We place the highest value on the safety of our guests and employees and appreciate your understanding. 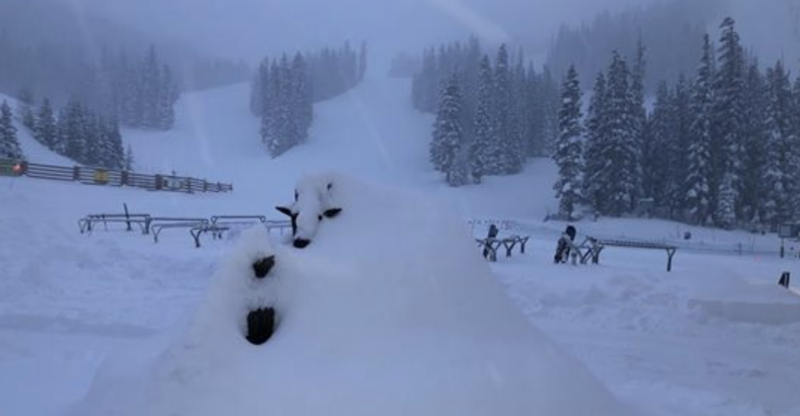 At Arapahoe Basin Ski Area, A-Basin chief operating officer Alan Henceroth announced on his blog just after 8 a.m. Thursday morning that the ski area will not open for the day. 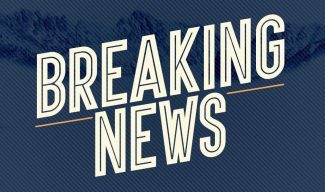 Copper Mountain is on a delayed opening after an avalanche near the Conoco in Copper Mountain that ruptured a natural-gas line. 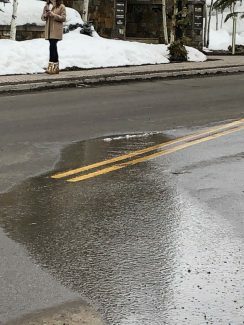 With that, though, there is also some good news with Summit County’s ski resorts and ski areas on Thursday, as the resorts are reporting some of the highest overnight snowfall totals in recent memory. At both of Vail Resorts’ Summit County properties, Breckenridge and Keystone Resort, snow stake cameras showed 17 inches as of early Thursday morning, with more forecast through the day.